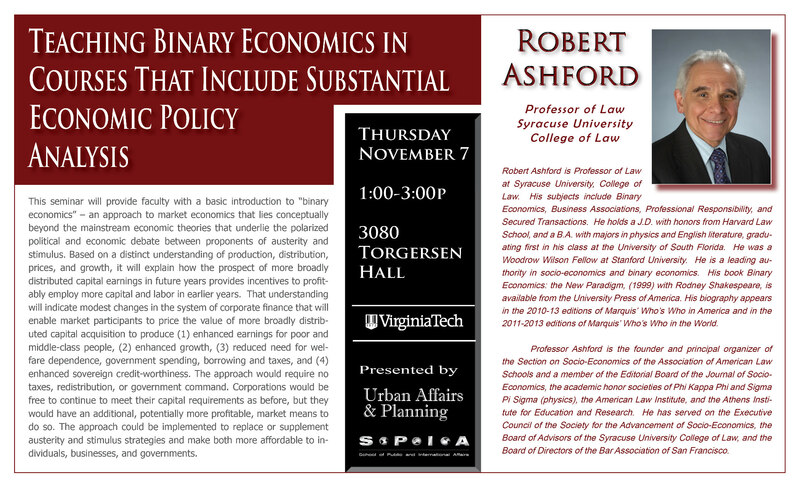 Over the next few days, Prof. Robert Ashford will be engaging with the Virginia Tech community in a variety of ways. I have provided a summary of his events below. Note: The show will air on Sunday, November 10 at 2:30 p.m. EST on WUVT-FM Blacksburg (90.7). The show streams live at www.wuvt.vt.edu. 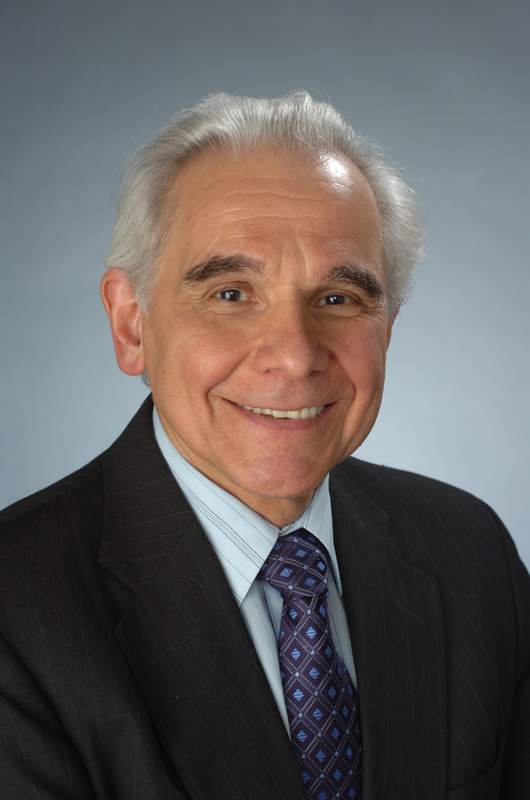 The podcast will be available on the web page of the Institute for Policy & Governance at www.ipg.vt.edu.